Li Cunxin was born into Mao’s communist China, and at the age of 10, he was selected to train in Madame Mao’s Beijing Dance Academy. And so began Li’s dance career. He was 11 when he left home to begin a harsh training regime at the Beijing Dance Academy. Li hated dancing during his first two years and pined for his family. But fear of what he would return to kept him going. At first his grades were poor, but soon, under the guidance of a special teacher, his true potential was recognised and developed. Li’s astounding determination and drive became apparent as he practised his turns at night by candlelight, and hopped up and down stairs with sandbags tied to his ankles to build his strength. 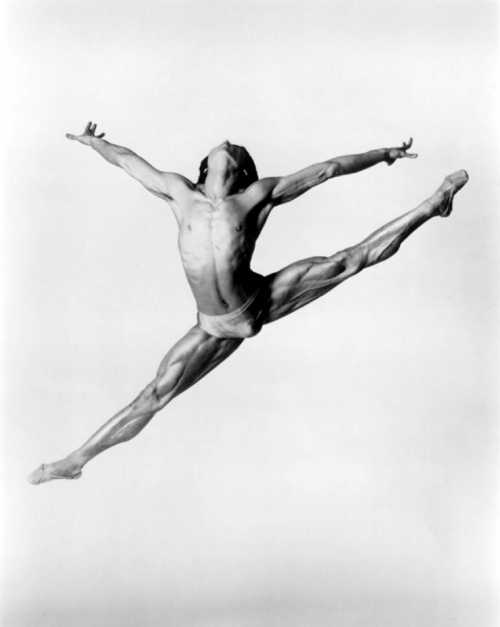 When he was 18 Li was offered a soloist contract with the Houston Ballet. After two years, Li defected to the West in a dramatic media storm which involved the then Vice President, Mr. George Bush Snr. A few years later, he fell in love with another Houston Ballet dancer, Mary McKendry. They married in 1987, and in 1995 moved to Melbourne where Li became a principal dancer with the Australian Ballet. He quickly made an impression. By now 34, an age at which many dancers have already hung up their shoes, Li was wondering how he would continue to support his two (soon to be three) children when his dancing career ended. Learning how to compound his money was his latest fascination, in 1997 he began studying at the Australian Securities Institute with a view to becoming a stockbroker. For his final two years with the Australian Ballet, this meant rising at 5am to start barre work, then racing to the stock exchange by 8am to study until noon. By the time he joined the rest of the company’s dancers for afternoon rehearsals he had already put in a full day’s work. Li’s extraordinary and inspirational autobiography, “Mao’s Last Dancer”, was published in 2003. A tale of talent, faith and determination, the book is a moving account of the moral complexities, personal costs and rich rewards of following one’s dreams. Currently in its 23rd reprint, “Mao’s Last Dancer” is now sold in over 20 countries. It was awarded the Book of the Year by the Australian Booksellers Association, the Nielson BookScan (2004) and was named in Amazon.com’s Break-Out Books list just weeks after its USA release. In September 2009, a movie version of “Mao’s Last Dancer”, directed by Australia’s Bruce Beresford (Breaker Morant, Driving Miss Daisy), was released to great critical and audience success. The highest grossing film of that year, it holds the record for the twelfth highest grossing Australian film of all time. 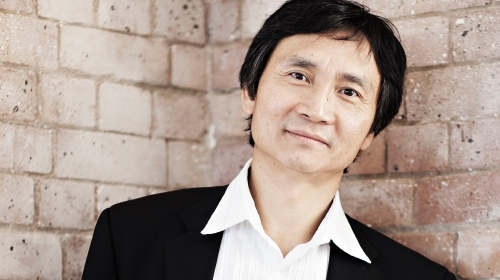 An inspirational and motivational speaker, Li Cunxin’s story is a beautiful account of his extraordinary journey told with honesty, dignity and pride.